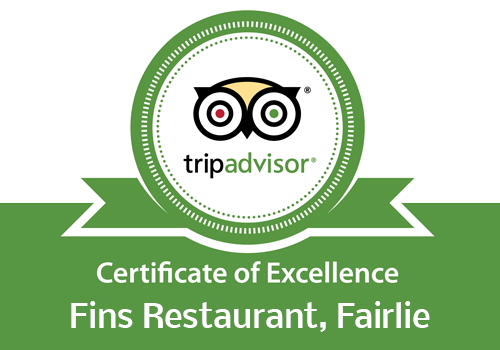 A seafood platter from Fins is a spectacular display of all that is great from the West coast of Scotland. Order them as the centrepiece for dinners, parties, celebrations, barbecues or as a special gift. Starter platters from £3.50 per person and main course platters from £5.50 per person depending on what you would like included. Our seafood platters can only be ordered and collected or delivered locally to retain that unique fresh caught seafood taste. Contact the Farm Shop on 01475 568 918 to discuss your requirements. Order them as the centrepiece for dinners, parties, celebrations, barbecues or as a special gift. As you can expect, these can only be ordered and collected or delivered locally to retain that unique fresh caught seafood taste. 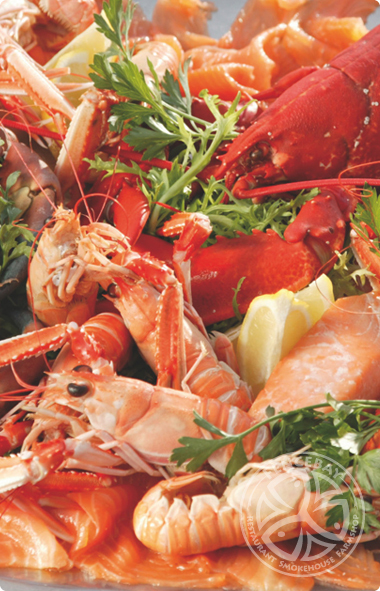 You can include any of our products from prawns, pates, fresh fish and shellfish to dressed salmon, smoked and cured products or a half or full lobster.